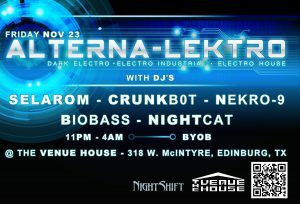 I’ll be djing at the Venue House in Edinburg on Black Friday November 23, 2012 along side fellow DJs and good friends Crunkb0t, BioBass and Nitecat. 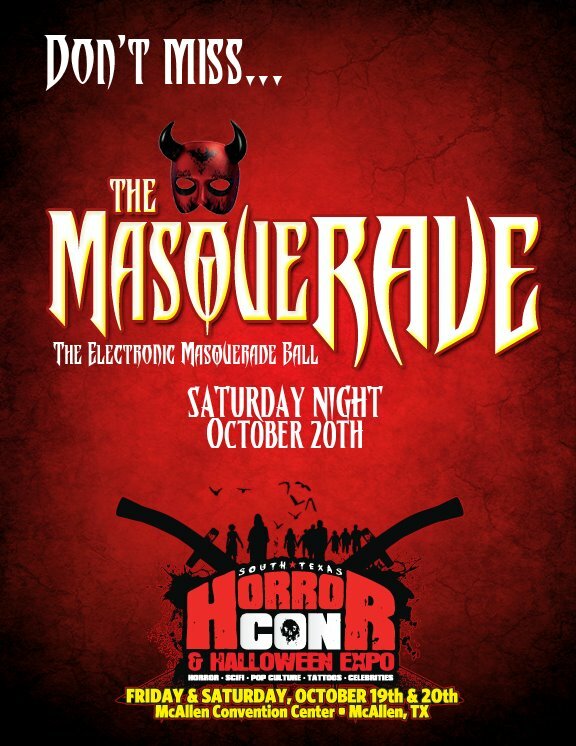 Music starts at 11pm runs til 4am with the best in hard hitting electro from industrial to house. New mashup available on my Soundcloud account, mixing up Faderhead with NIN. I played this live at a house party using the S4 and had to share. This will be the intro of my next mix coming as soon as I can lock myself in the studio. Until then enjoy and thanks for your support! Be sure to follow me on facebook! After having my mixes up for download for the past few years, I think it’s time to finally migrate to the streaming site Mixcloud. This represents a fundamental shift in my approach to DJing. I hope to produce general mixes more frequently (mainly to improve my chops, jeez it’s been too long!) and make them available for download temporarily on this site, still using the “Pay With a Tweet” system, or briefly on SoundCloud. So if you want to get a copy of my older mixes, or download my upcoming sessions, you have until I get everything migrated and deleted to do so! Sorry if this is an inconvenience to anyone, but I’m hoping the increased frequency of actually DOING something will offset the loss of something that’s just been sitting there for years. Let me know what you think, thanks for your support. Be sure to add me on facebook, and follow me on Twitter, Blip.fm and SoundCloud.